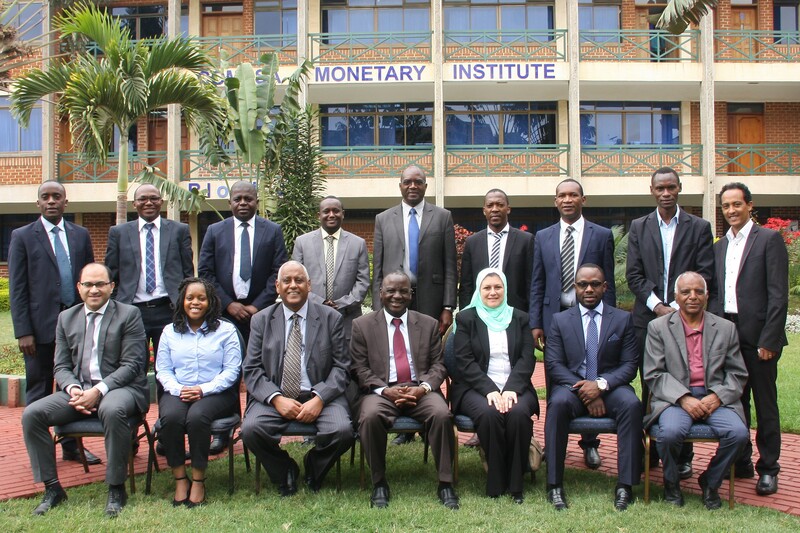 The COMESA Monetary Institute recently held a validation workshop on the manual on ‘Non-linear multinomial models used to predict banks with an early stage of capital distress and banking sector downgrades’. CMI Director Mr. Ibrahim Zeidy observed that it is important for Central Banks in the Region to be able to identify in good time, financial institutions helps to manage timely supervisory interventions, and allow the institutions to avoid failure. The Director expressed confidence that the manual will be an important guide to Users’ on early warning techniques for financial sector assessment , which will supplement the techniques which central banks are currently using to assess the robustness of the financial sector, its exposure to risk and its vulnerabilities to shocks. He added that the manual will enable Users’ to provide empirical and evidence based policy advice to their policy makers on issues related with financial system stability. The objective of the Manual is to equip the Users’ with practical understanding of non-linear (logit and Probit) econometric models needed to model the probability of default, financial distress of individual financial institution, banks’ rating downgrade and banking sector systemic risk”, he pointed out. The workshop was attended by participants from Djibouti, DR. Congo, Egypt, Eritrea, Kenya, Libya, Swaziland, Uganda, Zambia and Zimbabwe. The delegates reviewed and provided feedback on the manual that will be published by CMI as a knowledge product. The workshop was held in Nairobi from 2nd to 6th October, 2017.